The Colonnade Hotel is conveniently located in the heart of Boston's Back Bay, Copley Square and across from the Prudential Center shops. 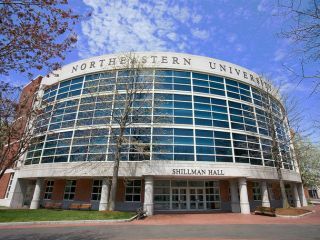 Only a few blocks from Northeastern University, we are an ideal location when visiting the campus. The Northeastern rate is available for faculty, staff, parents and alumni family. Northeastern rates are available via the on-line booking engine below or by calling our reservations department at 1-800-962-3030.